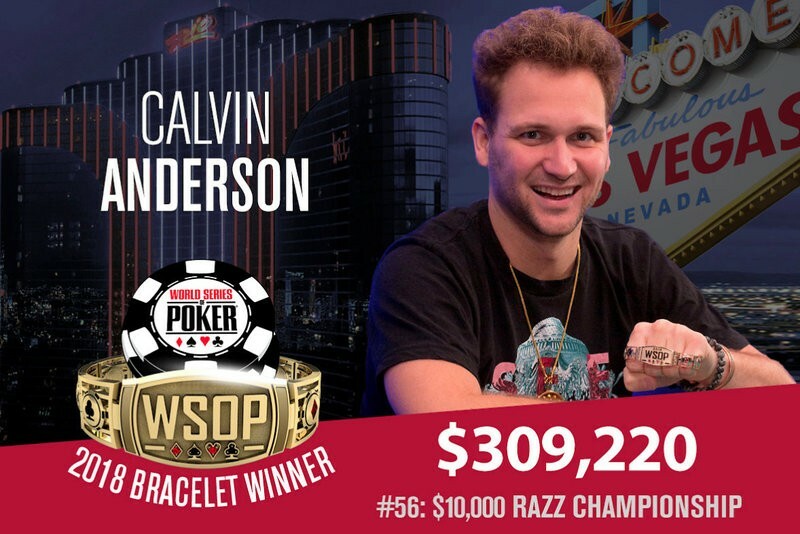 Calvin Anderson has won the 2018 World Series of Poker $10,000 Razz championship, overcoming a field of 119 players to win his second WSOP gold bracelet and the first-place prize of $309,220. In addition to the bracelet and the money, Anderson was also awarded 600 Card Player Player of the Year points as the champion of this event. This was the 30-year-old poker pro’s eighth cash of the summer, but it was his first live tournament final table finish since July of 2016. He now has more than $2.1 million in lifetime live tournament earnings. While Anderson may have felt more relaxed at this final table, he hardly had an easy road to the title. 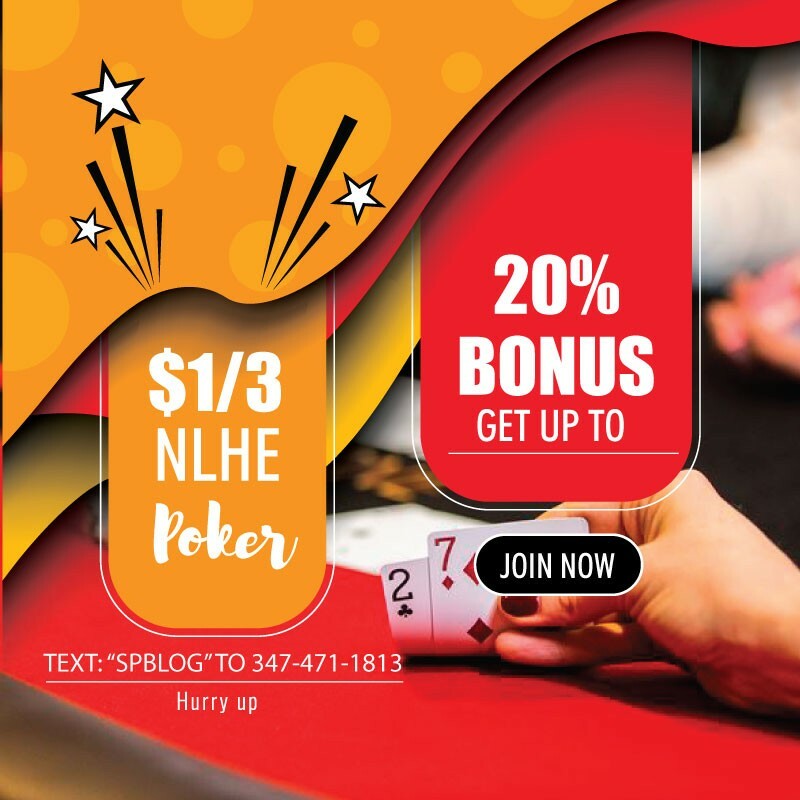 Joining him at the final table were the likes of five-time bracelet winner John Hennigan (7th – $40,817), 2014 WSOP Asia Pacific $25,000 no-limit hold’em winner Mike Leah (4th – $96,744) and recent WSOP $1,500 Omaha eight-or-better event winner Julien Martini (3rd – $134,587). Three-time bracelet winner Frank Kassela knocked out Martini to enter heads-up play against Anderson at a 3-to-2 chip defecit. The two battled it out for a while before tournament officials decided to have them bag up their chips and return for an unscheduled fourth day. By that point Anderson had extended his lead to more than 3-to-1. It didn’t take long for Anderson to seal the deal once play resumed. He made a 9-7-5-4-A against Kassela’s 9-8-7-6-A on the fourth hand of the day. Kassela was left with just two antes after the hand and was all-in on the next deal. Anderson made a 7-5-4-3-2 on the final hand to lock up the title, sending Kassela home with $191,111.